Well done to everyone who supported the recruitment drive earlier in Queens Park, Crewe – special mention for the addition support from Kim (Castle player). Good fun had by all – and hopefully some new members….? 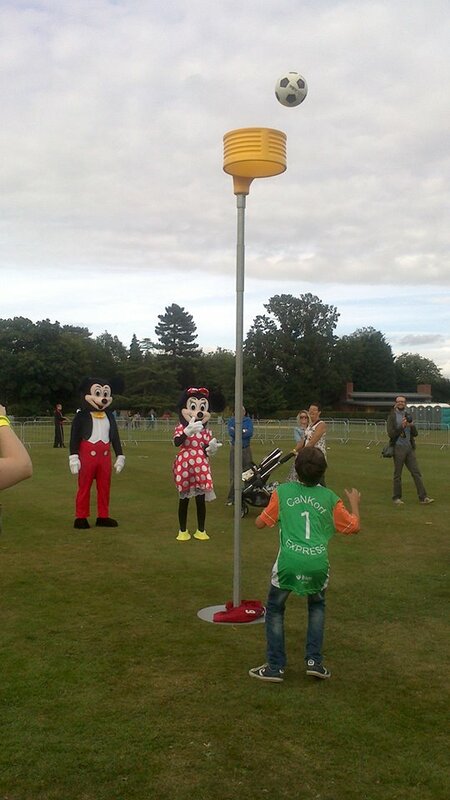 Mickey and Minnie new star players for CaNKorf!